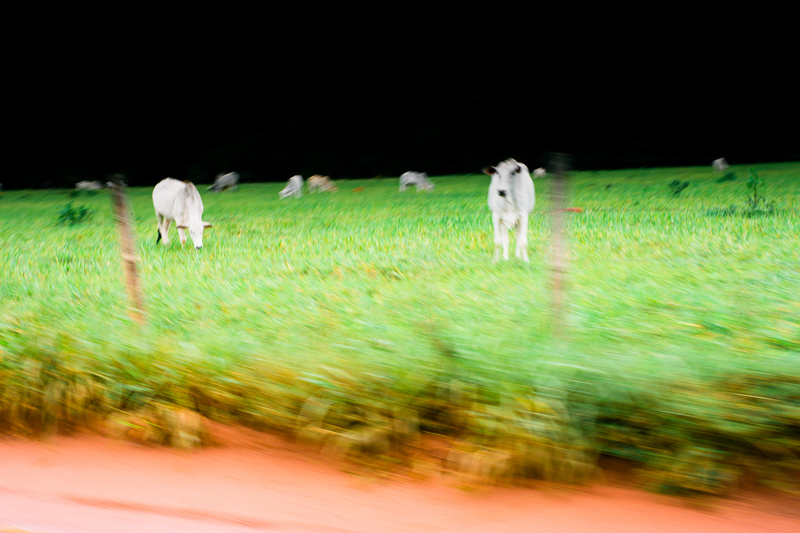 For reasons other than photography, for two years I have been exploring the state of Mato Grosso. I have already driven over 8 thousand miles and I’m still able to find something that surprises my eyes. Unfortunately I’m not carrying my pro gear every time, so I have been trying to do whatever is possible to get some images from those amazing skies and from its infinite horizons. Mato Grosso is bigger than France plus Germany, but only 3 million inhabitants live there. For the lucky of those who decided to stay.